Six unique dining experiences offering the finest traditional cuisine. Families appreciate our casual setting. Couples enjoy intimacy. 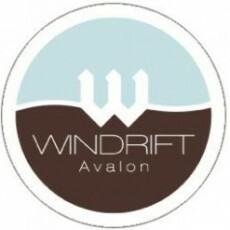 Whether you want a romantic dinner, a casual evening with friends or a chance to kick up your heels, you'll find just the right place at Windrift in Avalon.